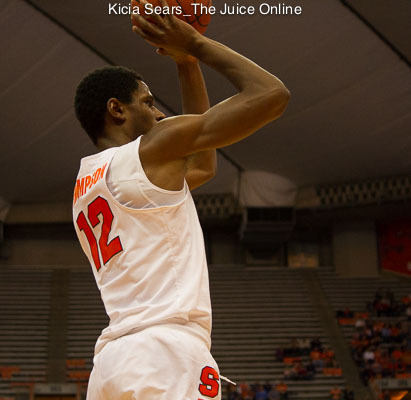 There are five weeks left for Syracuse to pass the eye test and skew the numbers in its favor. 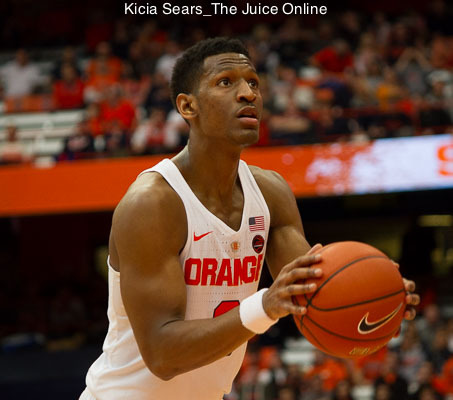 It took withstanding a furious second half rally, but Syracuse remained undefeated at home in conference play and simultaneously got a huge win on Saturday. 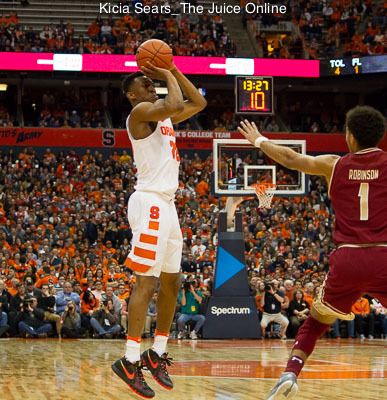 Syracuse finally got its signature win, toppling a ranked opponent for the first time this season and breathed a little life back into SU’s postseason hopes. 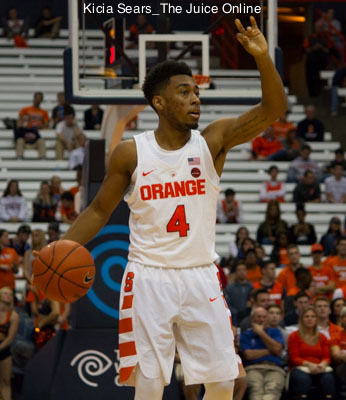 How were we so wrong about the 2016-17 Syracuse basketball team? 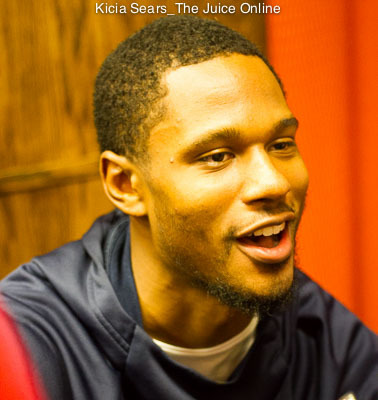 The good news is that the same X-factors that made this year’s team underachieve are just as likely to make next year’s squad better than expected. 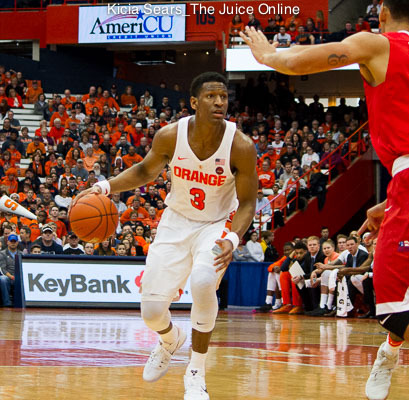 If Syracuse can continue to build on its energy, perhaps it can build on its NCAA resume, as well. 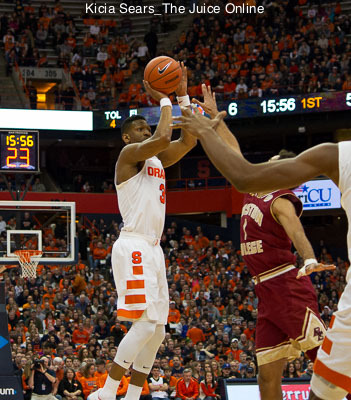 Syracuse will hit the Carrier Dome hardwood again on Saturday when they face #6 Florida State. 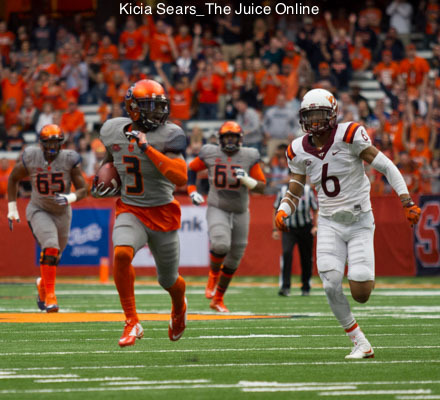 The ACC did a nice job in assigning Syracuse its conference games this season with the official release Tuesday of the 2017 football schedule. 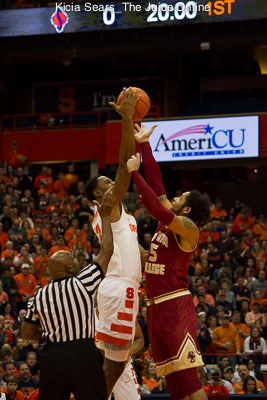 White surpassed the 1,000 point career mark, tying a season-high 27 points. 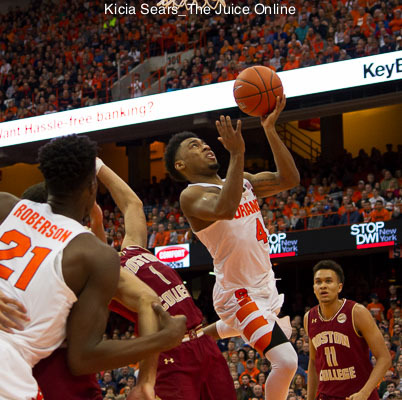 Even if the Orange does not end up winning a true league road game, there’s always the ACC Tournament.